If you’re looking for affordable termite treatment in Springfield, PA, Pro-Tec Pest Services is here to help! Our friendly and knowledgeable staff can help choose the best remedies for your needs and arrange for an appointment to your home or business at a time that’s convenient for you—all with just a phone call. In addition to Springfield, PA we also serve all other towns in Delaware County, PA. Whether you live in the city or suburbs, Pro-Tec Pest Services can assist you in the treatment of unwanted termites in your home or business. If you have a commercial or residential termite treatment need in ZIP code area of 19064 or a surrounding area, we can send a certified technician to treat and help prevent further termite problems affordably and promptly. If your need for is an emergency termite treatment company, please feel free to call us at Pro-Tec Pest Services(610) 925-2854 for a quote for same day service. We’re available during normal business hours to answer all your questions. 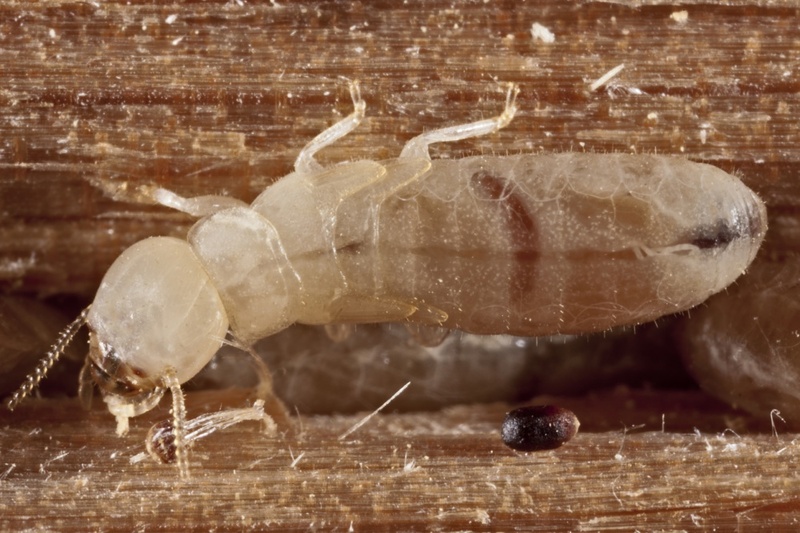 We also know that when it comes to termite problems in your home it is a top priority to treat them as quickly as possible to give you peace of mind in your home.